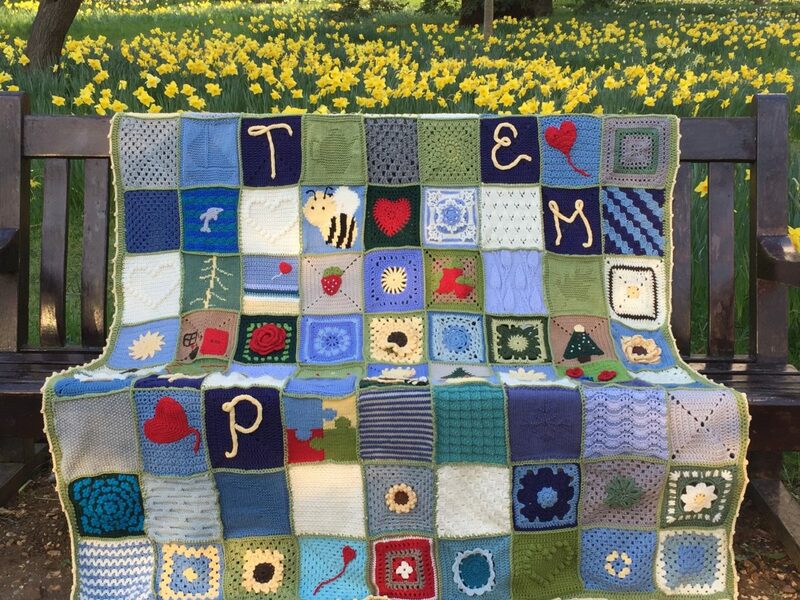 The blanket has arrived today, it is absolutely stunning and I can’t begin to say how grateful I am. The square with the red balloon floating out to sea made me cry. It will be a great comfort to me and I will get so much pleasure from the memories it will trigger. Thank you again from the bottom of my heart. I only wish I could show it to my husband.